Got questions about how Effective works or how you can pay? It's all here. Can I get a team or club discount? Yes! You can certainly take advantage of a team/club discount. How old should I be to use Effective? 70% of Effective users fall between the ages of 12 to 21 years old. Effective’s unique INTELLIGENCE training videos have been created from performance analysts at Premier League and Football League clubs. 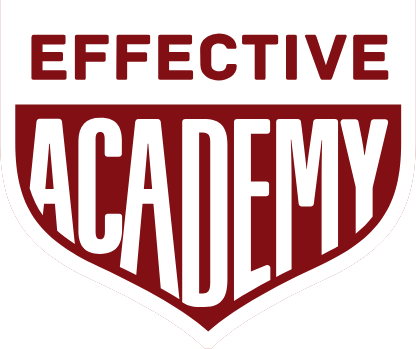 Effective was built from a desire to have a fantastic online soccer training program for dedicated footballers.